The modern game of tennis originated in the United Kingdom in the late 19th century as lawn tennis. Today, tennis is enjoyed by millions of players and spectators including Mountain Village residents and visitors. Mountain Village has five tennis courts is owned and managed by Telluride Ski & Golf Resort and located adjacent to The Peaks Resort & Spa, and are open to Mountain Village residents and guests of Mountain Village. Members may reserve a court up to two days in advance and are eligible to receive clinic, lesson and event discounts. 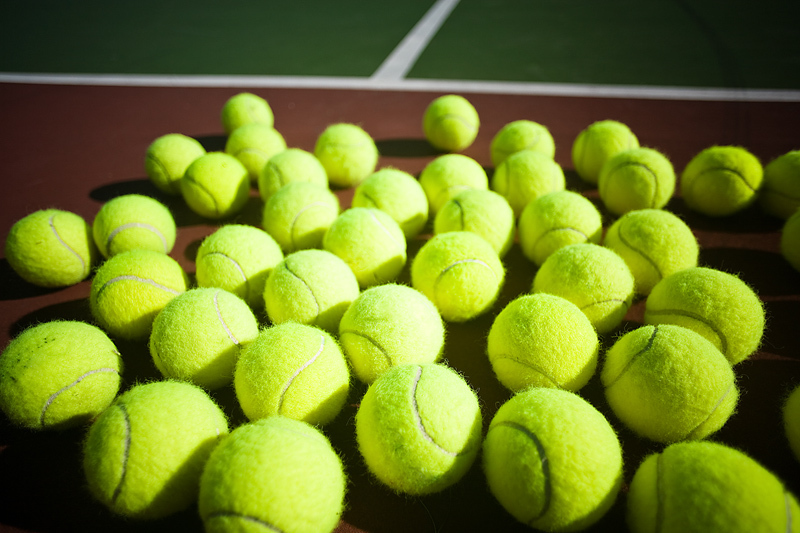 You may contact the Tennis Director Bill Austin by email or at (602) 570-8778 for information on memberships, clinics, lessons, tournaments and other tennis events.